TL Chimney Sweep Services provide a reliable and clean service by a fully certified and insured member of the Guild of Master Chimney Sweeps. Our code is to sweep and test your chimney thoroughly to make sure it is safe to use. An insurance company approved certificate will be issued on completion. 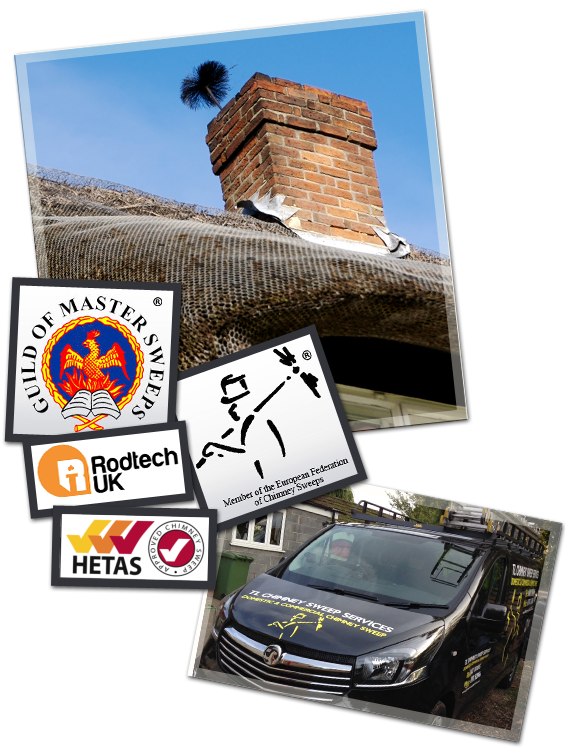 We are HETAS Approved Chimney Sweeps and approved 'Rodtech' power sweeping Chimney Sweeps. Lincolnshire, North Lincolnshire, Scunthorpe, Doncaster and Newark on Trent. 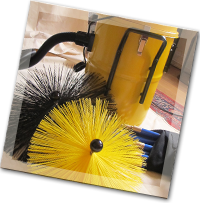 Chimney sweeping - Open fires and wood burning/multi fuel stoves swept with brushes and vacuumed. We also carry specialist viper rods for sweeping lined chimneys. Birds nests and blockages removed. Smoke tests carried out if required. Carbon Monoxide Alarms supplied and fitted. Approved 'Rodtech' power sweeping chimney sweep. Burning well-seasoned wood that has been sourced from a renewable source in a high efficiency appliance is considered carbon neutral and reduces your carbon footprint. Burning wood logs that are too wet produces a lot less heat and can cause problems in your chimney. 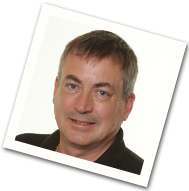 The most important factor to consider when using logs as fuel is their moisture content. Burning logs with water content greater than 20% can lead to the build-up of creosote on the inside of the chimney which then greatly increases the chances of having a chimney fire. Having your chimney swept regularly helps to prevents Chimney fires, reduces the risk of deadly carbon monoxide building up in your room and makes your fire or stove more efficient, thereby saving you money and helping the environment. Many insurance companies will no longer pay out for claims made for damage caused by chimney fires unless the chimney has been swept by a professional chimney sweep and a valid certificate of sweeping issued. Chimney Sweeps within the UK are still not legally obliged to pursue any training or gain any qualifications in order to operate. To be a registered member of the Guild of Master Chimney Sweeps, a sweep must adhere to strict criteria and achieve the highest minimum standards in the industry. The Guild of Master Chimney Sweeps was established with the goal to improve standards within the industry by introducing professional training and assessment for sweeps. Today, the Guild is both nationally and internationally recognised for its efforts and achievements in improving standards for both chimney sweeps and their customers. HETAS Approved Chimney Sweeps - A good chimney is essential to the continuing efficient and safe operation of all solid fuel burning heating and cooking appliances. HETAS recommends that chimney sweeping is best carried out by a HETAS Approved Chimney Sweep. These sweeps are qualified members of The Guild of Master Chimney Sweeps, The Association of Professional and Independent Chimney Sweeps or the National Association of Chimney Sweeps and have attended a HETAS training course in addition to training carried out by their own trade organisations.